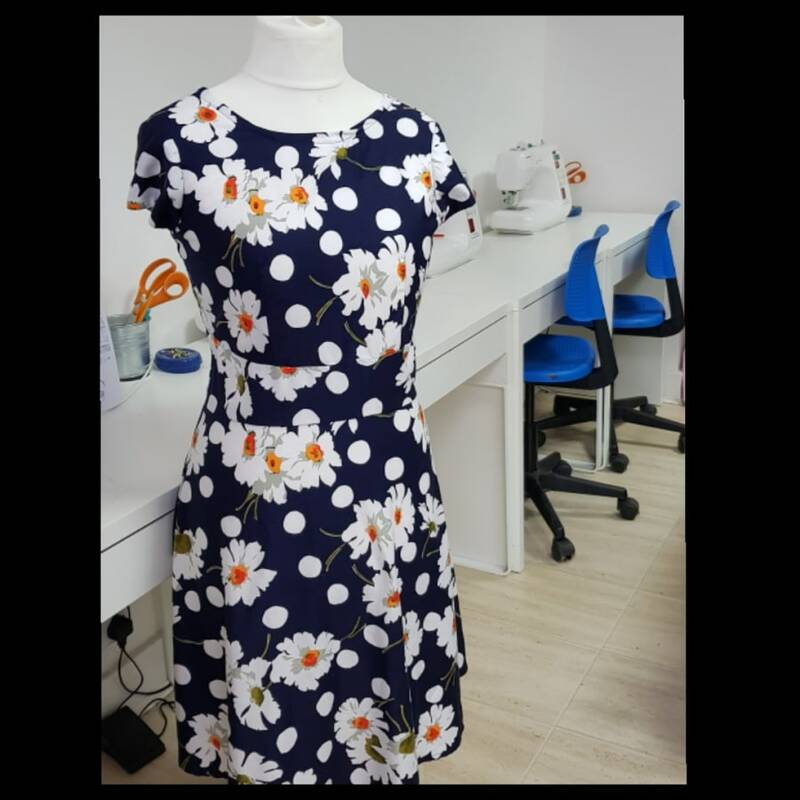 Make a fitted dress in this 3 week course. Learn to alter commercial patterns, insert an invisible zip and complete to a professional finish. 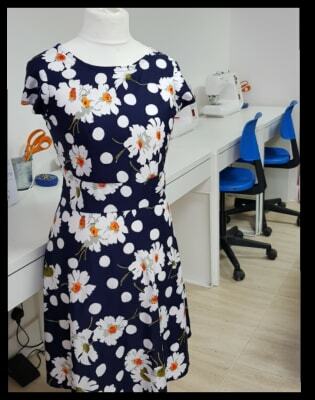 Basic sewing machine skills are needed - If you are a beginner have a look at our Zero to hero skirt course! 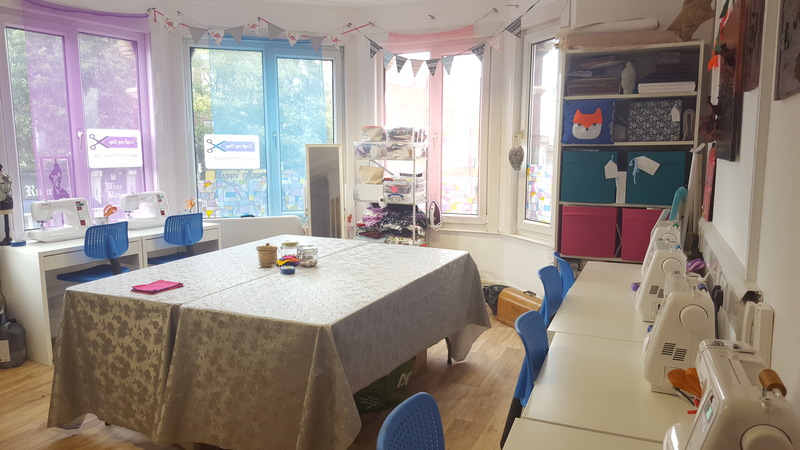 We have sewing machines and equipment for all students, however if you wish to bring your own machine you are welcome. You will need to purchase fabric for this course- we have a small selection available to purchase at the studio. Complementary light refreshments will be provided at each session. Thoroughly enjoyed this course! Very informative when learning about patterns and how to adjust them to fit your measurements. Rachel was very helpful at answering any questions regarding techniques and process along the way. Her step by step teaching was very easy to understand. Looking forward to wearing my finished dress! 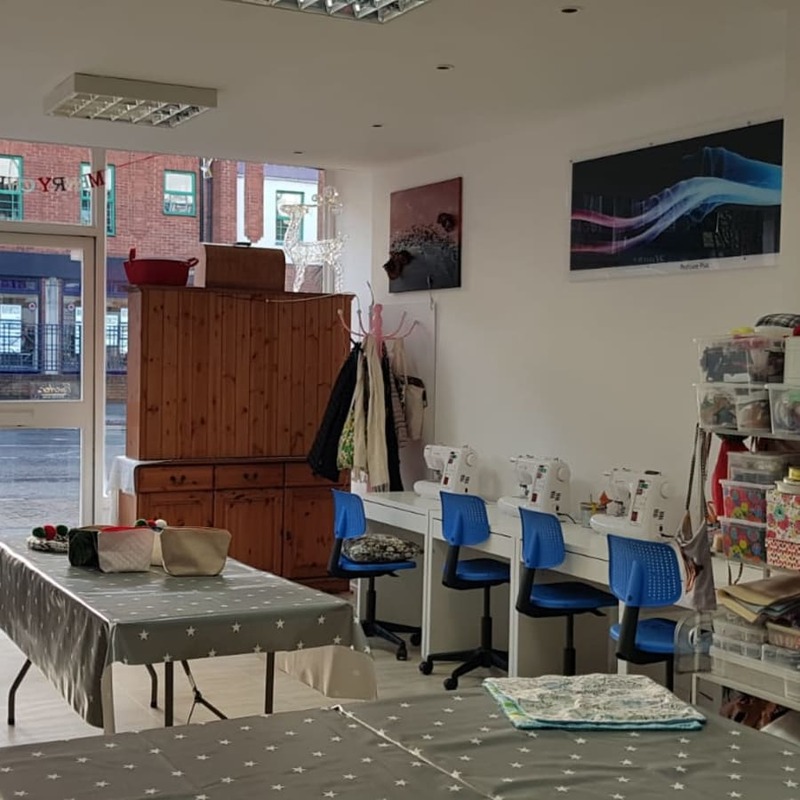 Basic sewing machine skills are needed - If you are a beginner have a look at our Zero to hero course or beginner's workshop. No equipment necessary, other than specified fabric required.